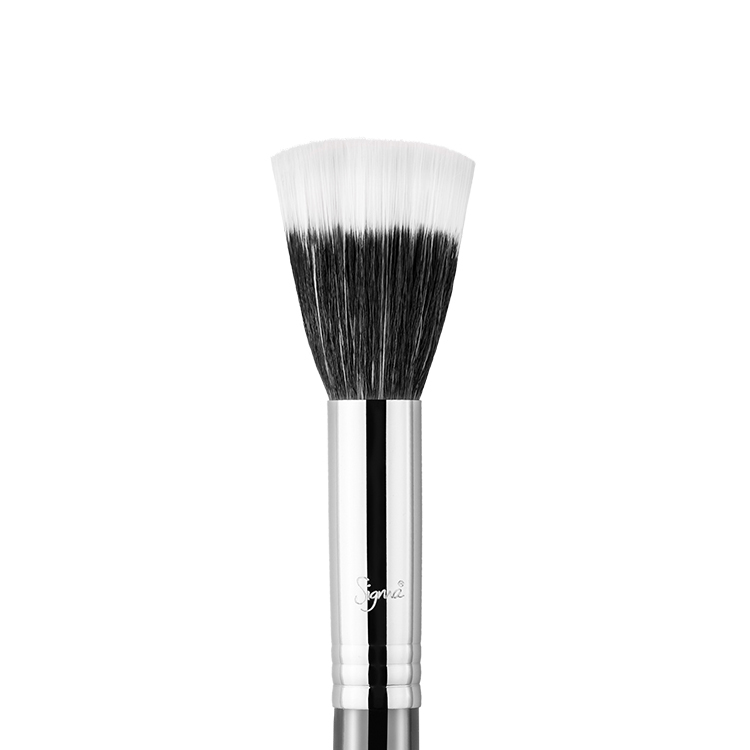 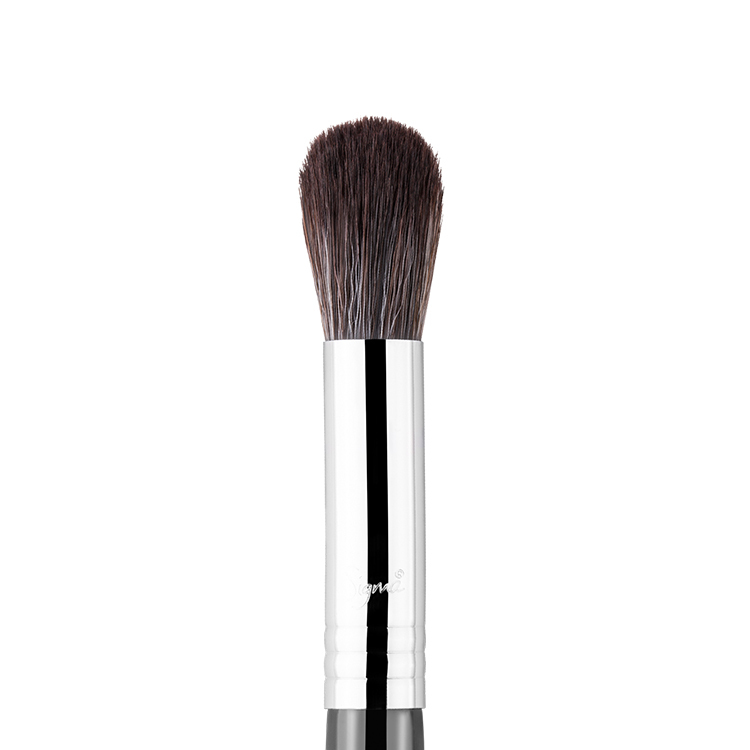 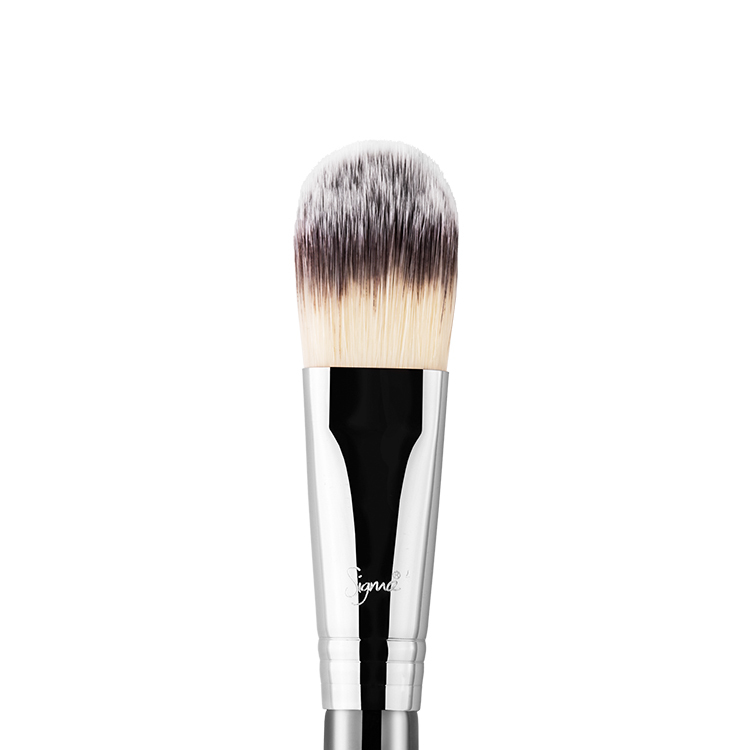 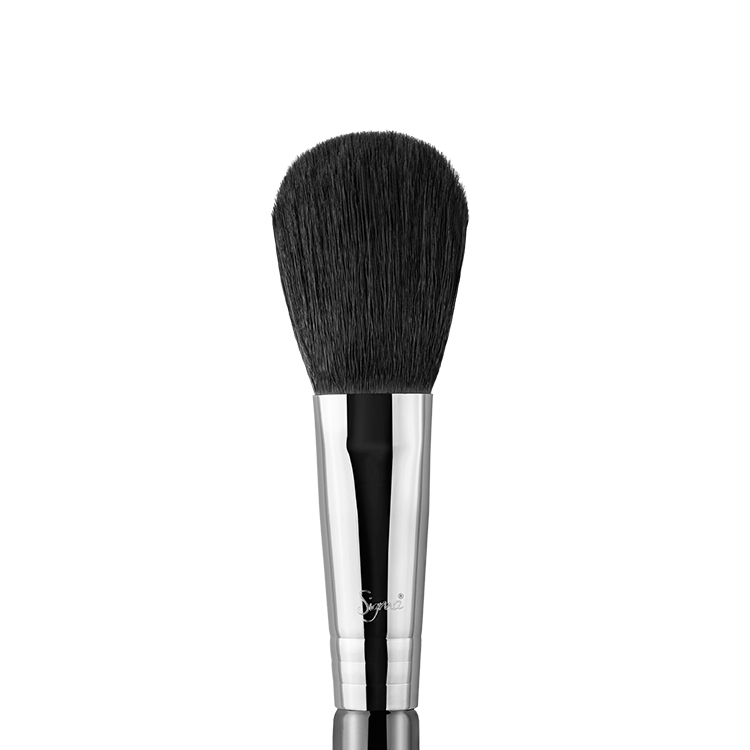 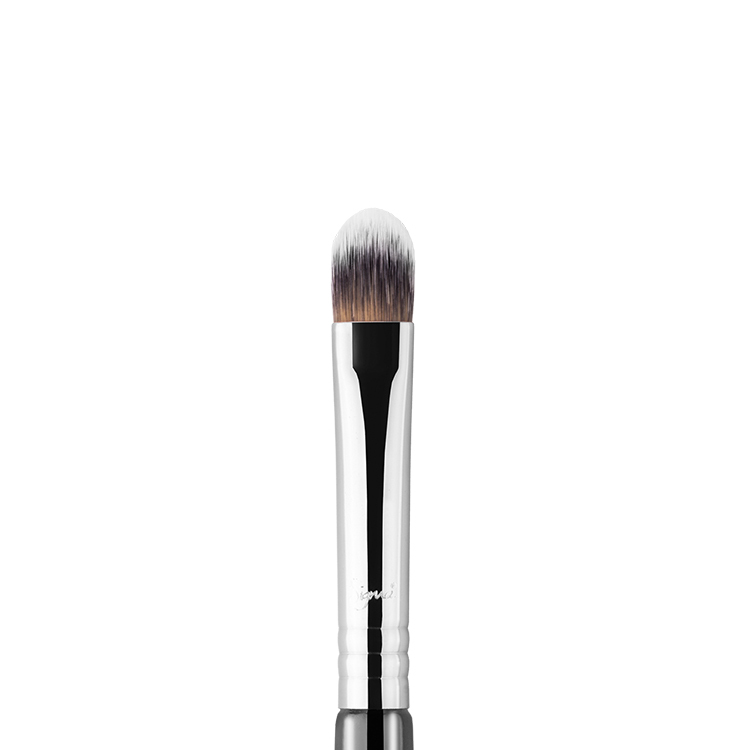 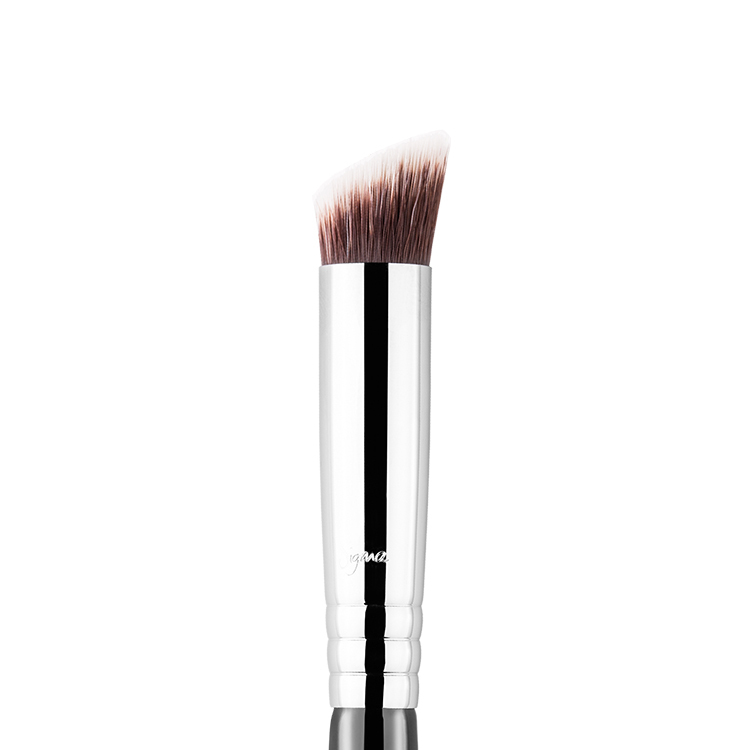 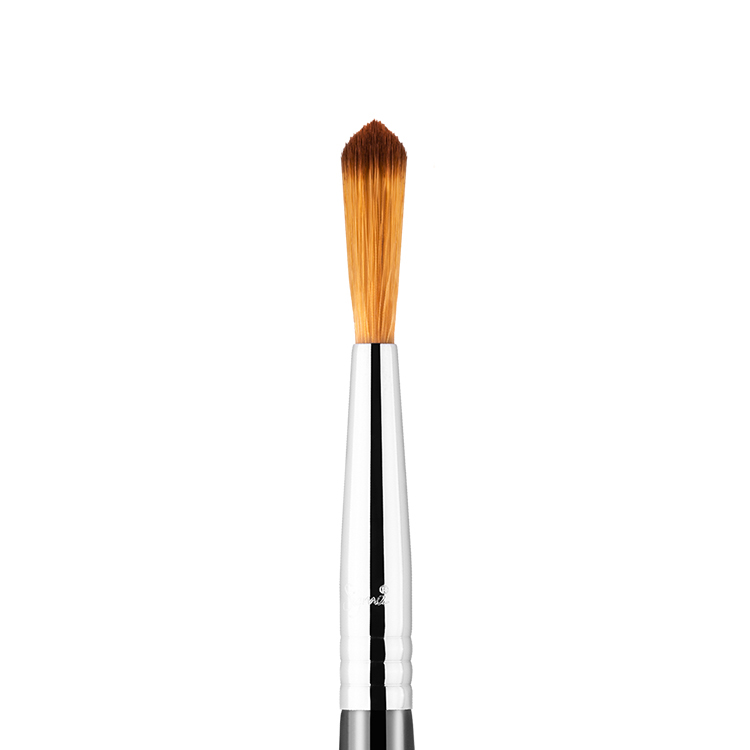 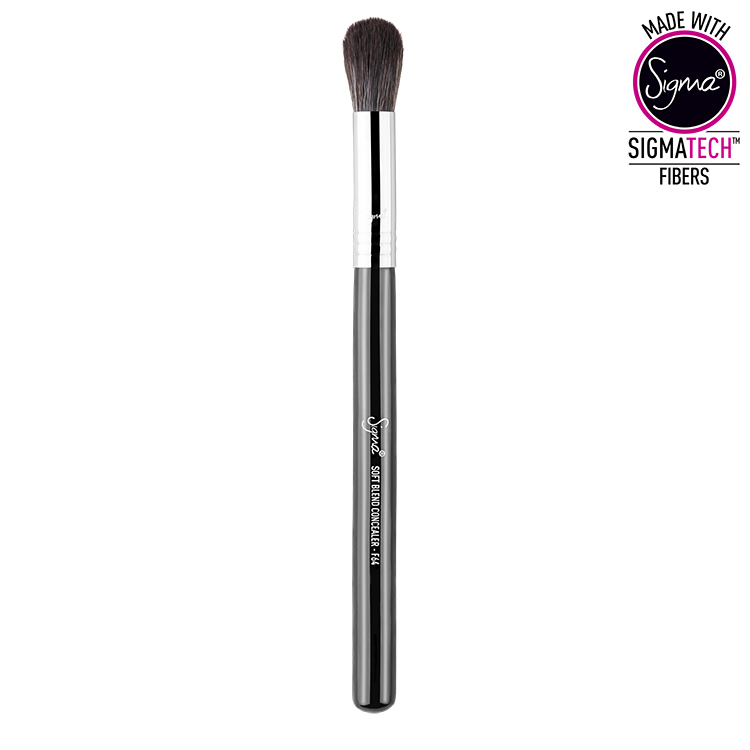 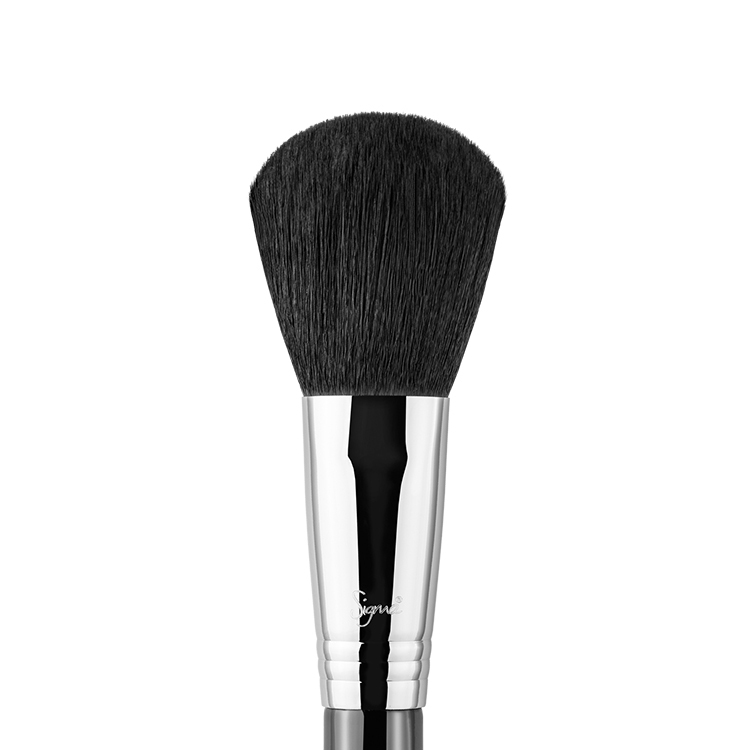 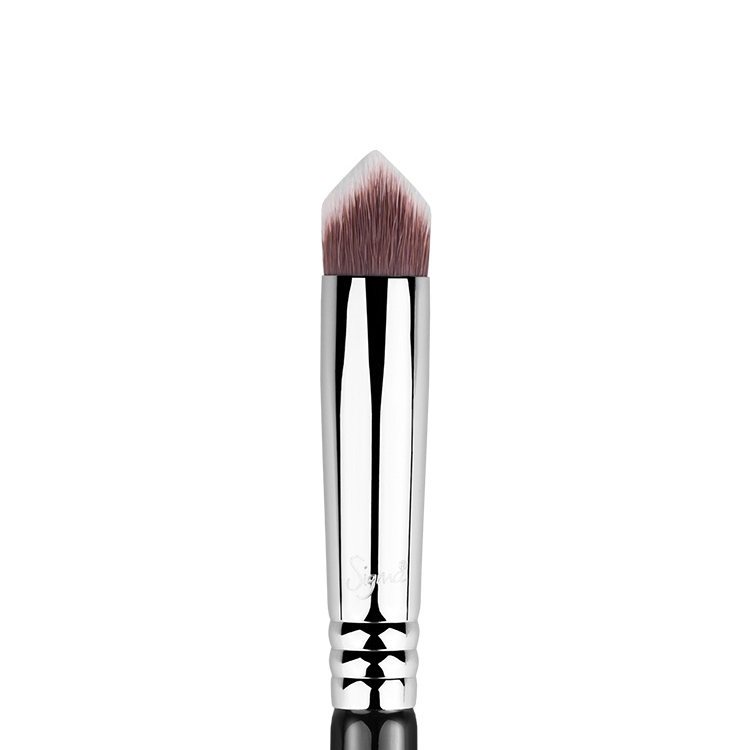 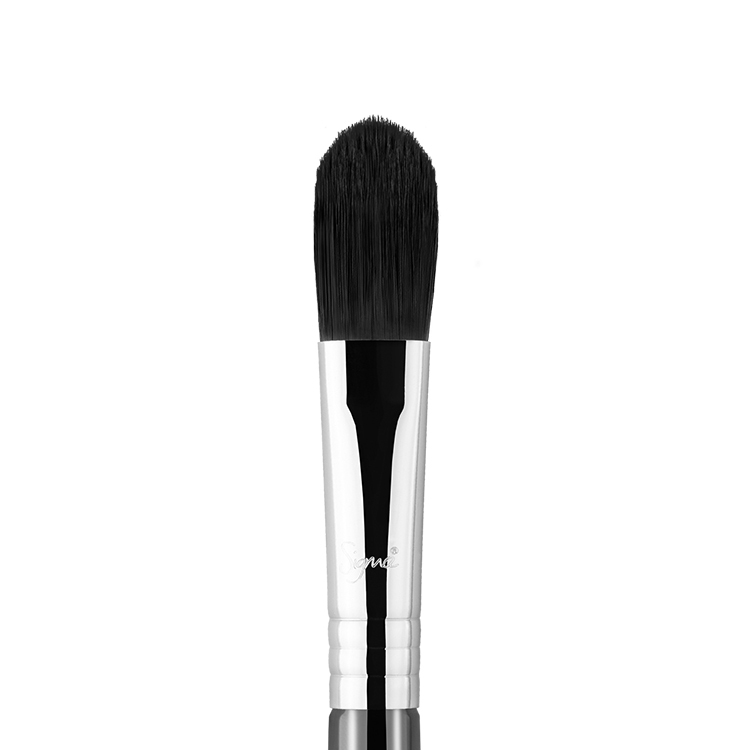 The F64 Soft Blend Concealer™ features a large, soft brush head. 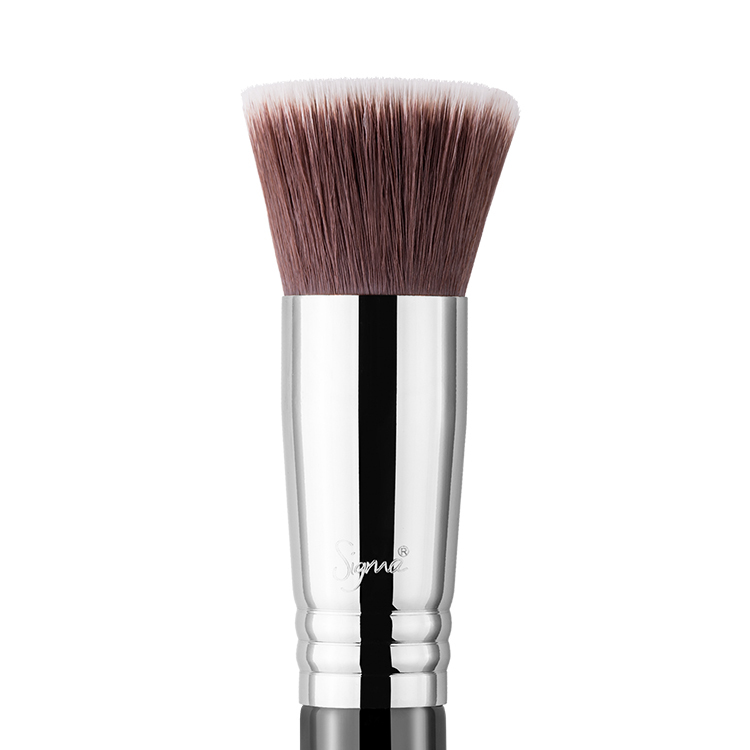 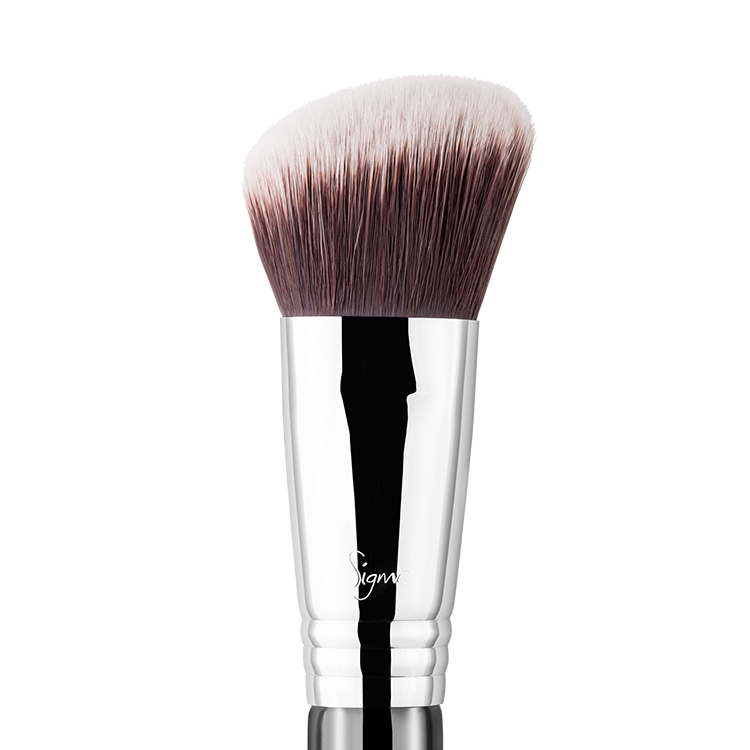 This brush was designed to be used with cream or liquid products to conceal large areas of the face such as the cheeks and forehead. 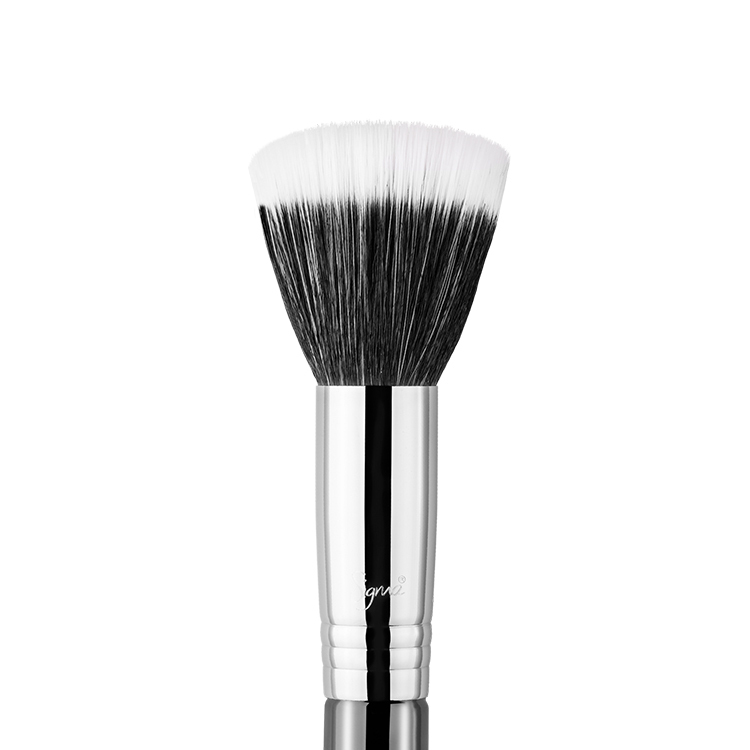 Recommended Use: Best for buffing and evening out concealer applied with a light hand on large areas or all-over finish of the face.